St. Petersburg, FL -- Bright Wood Works has become an Authorized Miele Dealer. 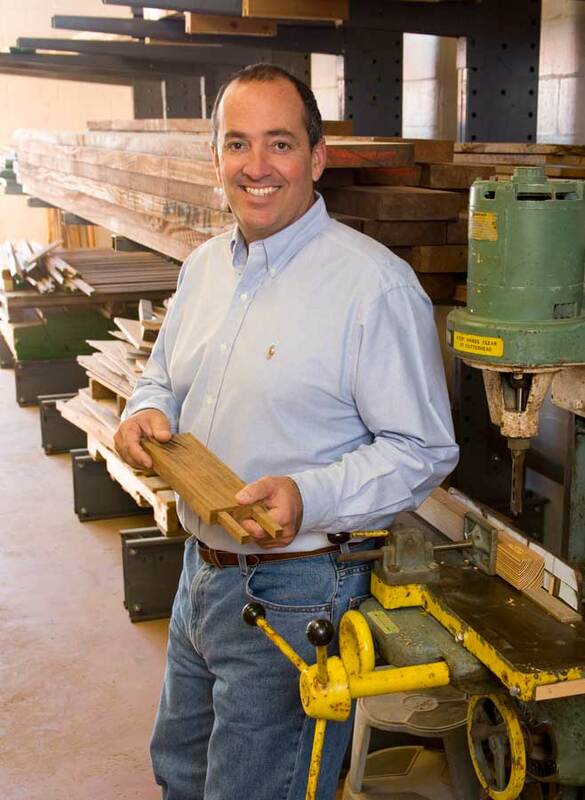 Bright Wood Works designs and builds award winning upscale furniture, custom kitchens and cabinetry. Miele manufacturers high-end domestic appliances, commercial equipment and fitted kitchens. “Bright Wood Works clients expect the very best from us…the design, the perfect choice of materials, the custom craftsmanship and the finishing. Miele appliances are first class in their quality and technology. 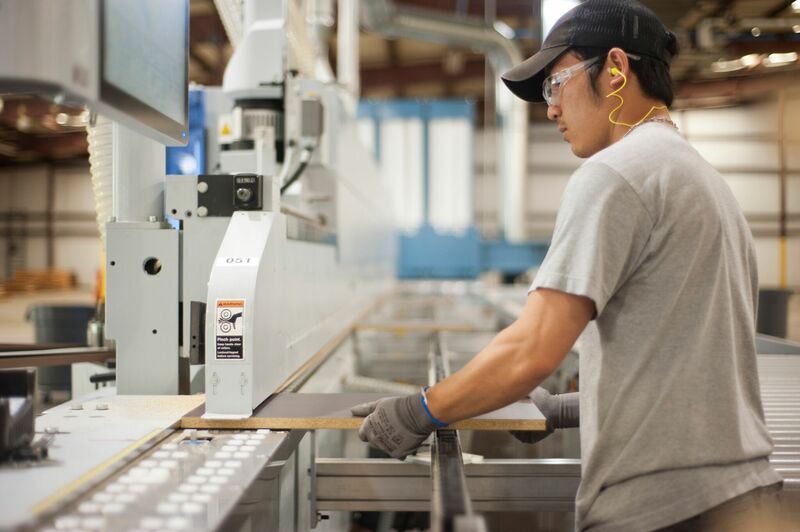 Representing Miele was a natural choice and a great fit for our business,” states Michael Bright, founder of Bright Wood Works. Bright Wood Works designs and manufactures with a focus on sustainability. A Bright Wood Works sustainable kitchen was featured in Bay Magazine and Bright received the prestigious Best Sustainable Bathroom award by the National Kitchen and Bath Association. “Miele’s sustainability strategy of low energy and water consumption, use of recyclable materials and environmental friendly manufacturing procedures is admirable and makes our companies well suited for each other,” Michael continues. “I look to Bright Wood Works for “one of a kind” creative, custom kitchen and cabinetry design for my clients. Now that they distribute Miele appliances, it is not only convenient but allows a cohesive and complimentary work flow,” explains Terry Leet of LEET INC. one of Michael’s interior designers.